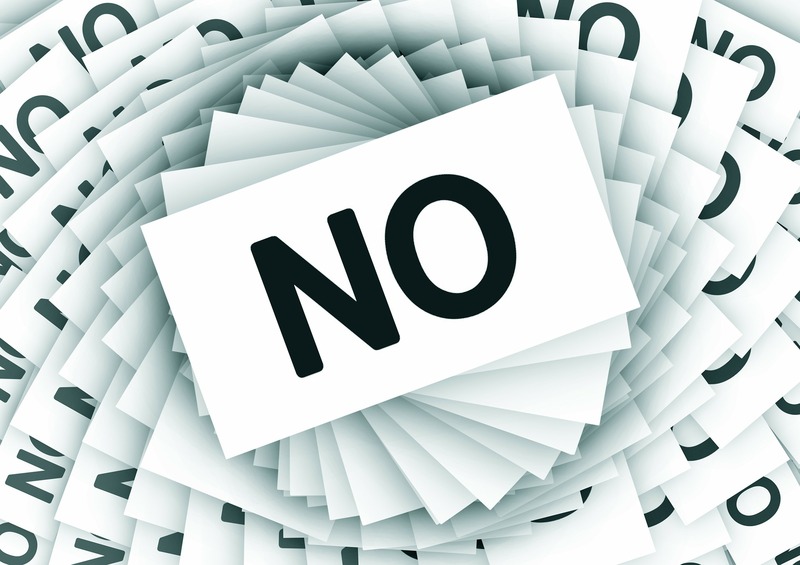 I totally agree – being able to say NO is very important in life and at work. It’s something I have difficulty with – either because I don’t want to hurt other people’s feeling or simply trying to be helpful. Would love to hear from others who have mastered this as to when is the time to say no, and how to deliver the message without making others feel rejected or considering me being unhelpful.